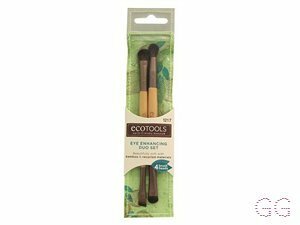 How many stars do you give Eye Enhancing Duo Brush Set by Eco Tools? 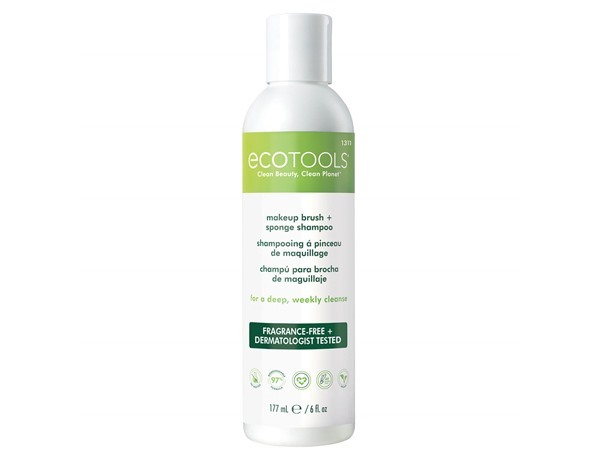 Eco Tools Eye Enhancing Duo Brush Set is available to buy at Boots.com. The best eye brushes I've ever had! I got these in a monthly beauty box and I love them. 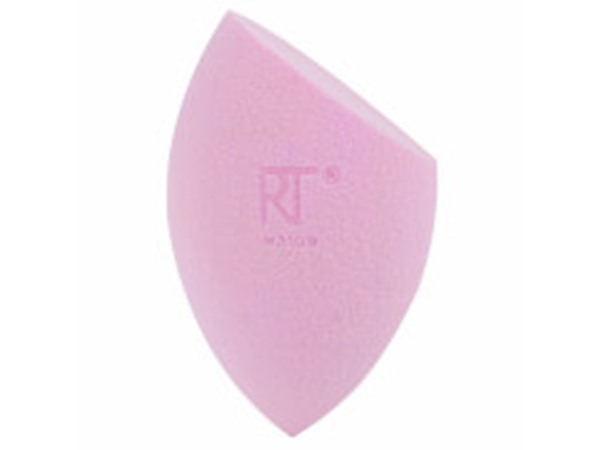 Really soft, great for blending and defining under your eyes with shadow. I'd gladly get rid of all my other eye brushes and just stay with these four! These were the first eye brushes that I ever bought and I wasn't sure what they would be like, but as soon as they were out of the packet I knew that they would be amazing and I was right. 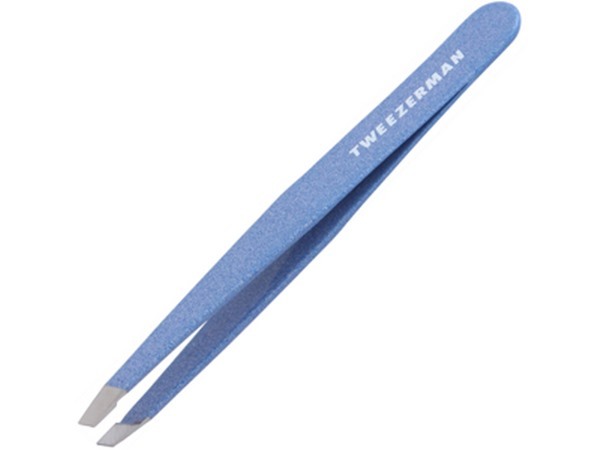 They are incredibly soft and they are easy to use. 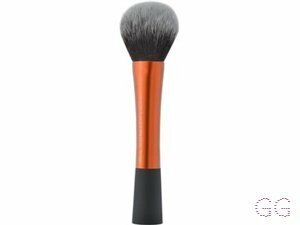 The excess powder doesn't drop onto your face, it actually stays in the brush so that you can use it for a bolder colour. I would buy these again but I still have my original ones. They last really well too! I am in my late teens with combination, tanned tone skin and brown eyes. My hair is medium brown, normal with normal texture. 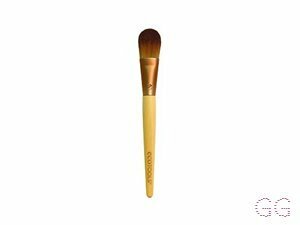 I adore these brushes, you can create a whole eye look with them and it look amazing, they're so easy to use, high quality for the price and i would 100% buy these over and over again! I am in my late teens/early 20's with oily, light tone skin and brown eyes. My hair is medium brown, combination with normal texture. I am in my late teens with normal, light tone skin and blue eyes. My hair is blonde, processed with normal texture. I am in my late teens/early 20's with dry, light tone skin and blue eyes. My hair is blonde, combination with normal texture. 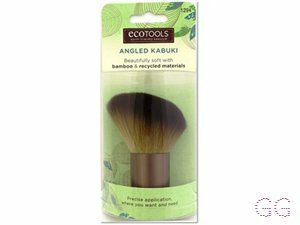 These brushes are a really affordable and Eco friendly. 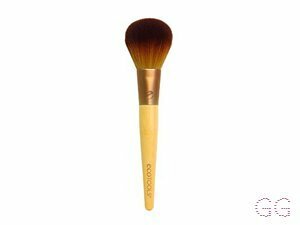 I love these brushes because they are so soft and the blend everything so well. 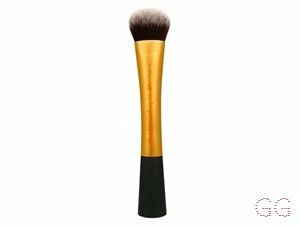 The blending brush is amazing and blends everything together for a really soft look. Also they are so easy to clean so no hassle there. Really recommend them. I am in my late 20's/early 30's with normal, light tone skin and brown eyes. My hair is light brown, normal with fine texture. I was a bit hesitant buying recycled materials makeup brushes but don't regret it since I've used them! These are soft and give the perfect eyeshadow for any look. And the brushes are labelled and double ended! I am in my mid 20's with normal, brown tone skin and brown eyes. My hair is red, asian with normal texture.  I am in my late 20's/early 30's with dry, tanned tone skin and green eyes. My hair is medium brown, normal with fine texture. I adore these brushes!! I use these with my urban decay pallette and they do everything I need :) it blends two colours to beautifully and they're so easy to clean! I am in my late teens/early 20's with combination, light tone skin and brown eyes. My hair is red, processed with fine texture.